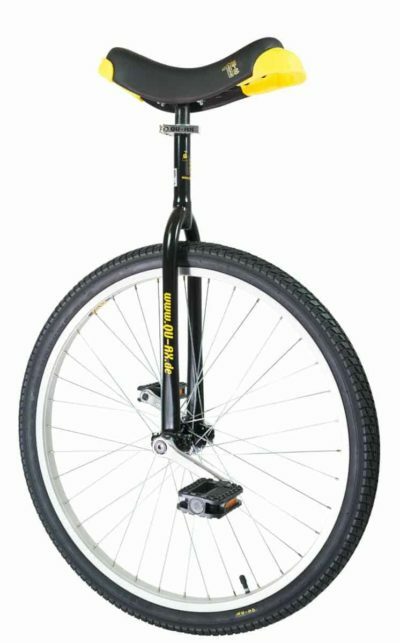 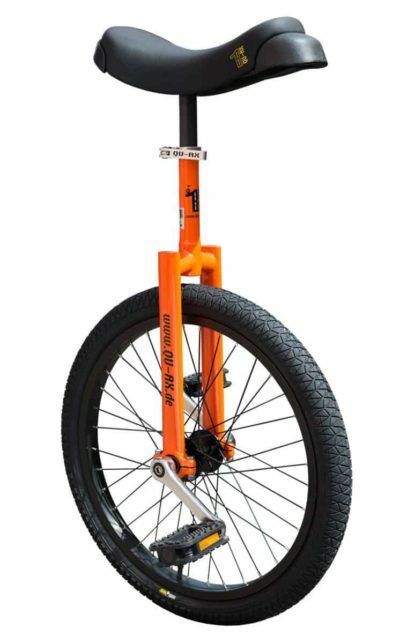 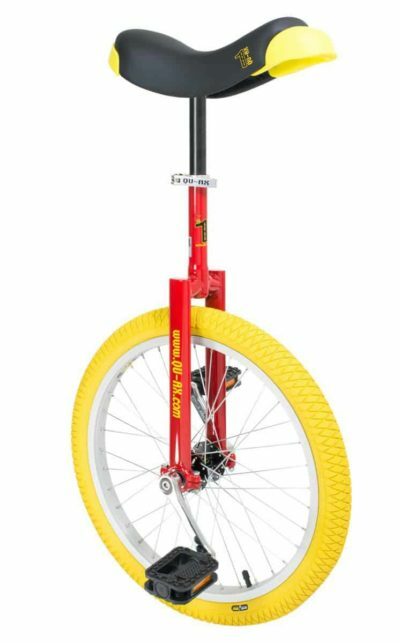 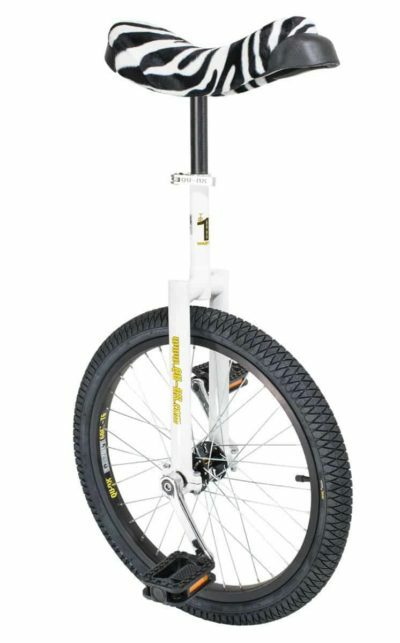 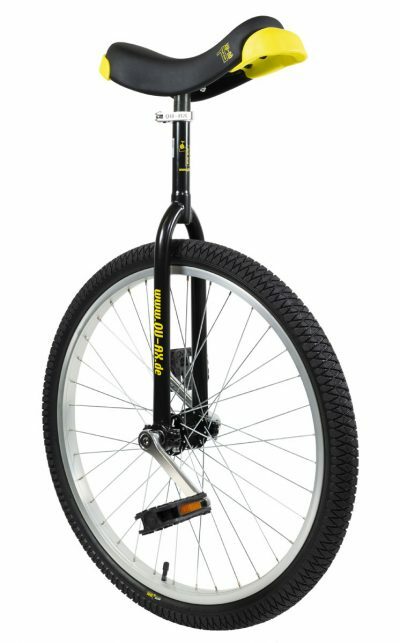 Luxus unicycles are unicycles with a premium equipment. 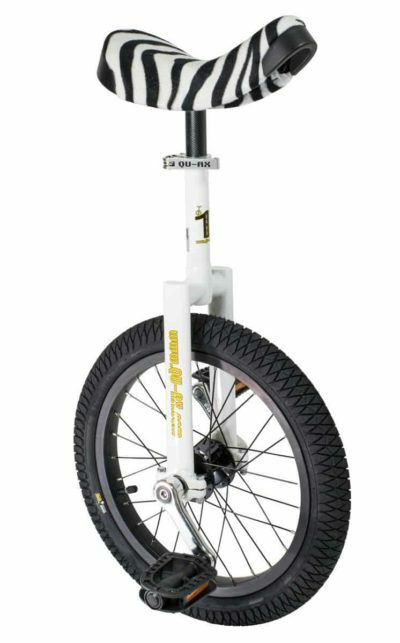 They are available in 12″, 16″, 18″, 20″, 24″, 26″ and in various colours. They are equipped with a flatcrown-frame for tricks and a very comfortable Luxus saddle. 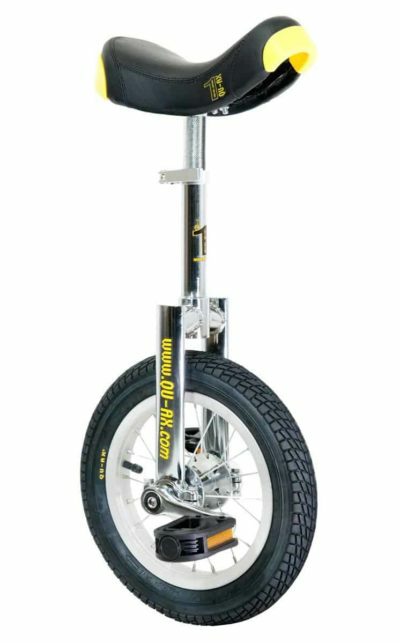 Antislip pedals with rounded corners – as well as models with yellow tires allow indoor use. 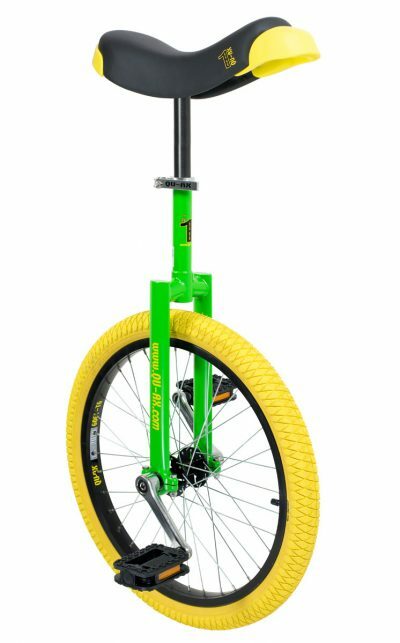 And the best: Luxus unicycles come with two seatposts: a short and a long one. This way, you just use the short one at the beginning, and once kids get bigger – or if daddy wants to try, just take the long one. 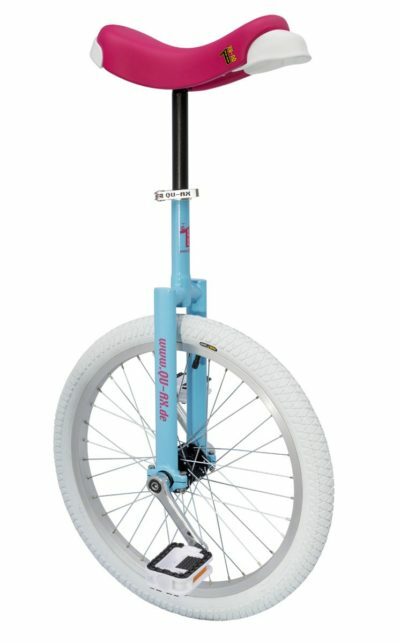 No need to cut the seatpost anymore!